to determine your concerns and needs. we will take the time to get to know you and find out what your desired outcomes are. 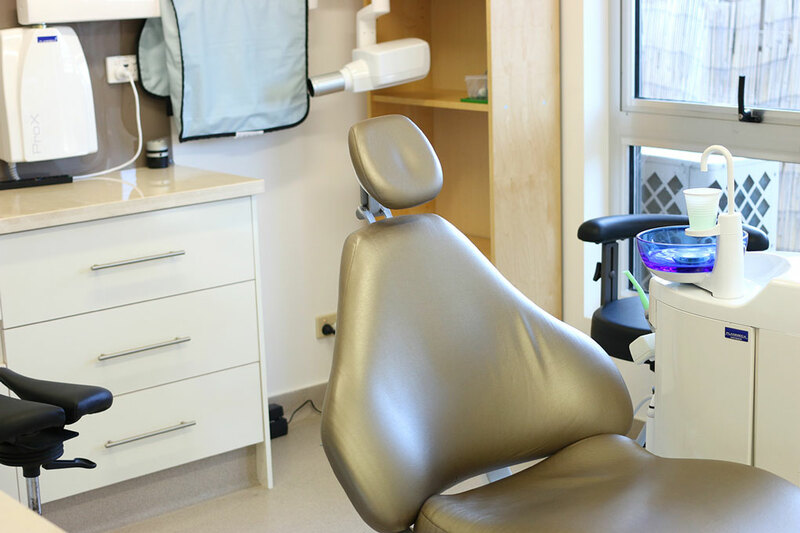 We will look at your dental history and current dental presentation by examining your teeth, gums, supporting bone and soft tissues. 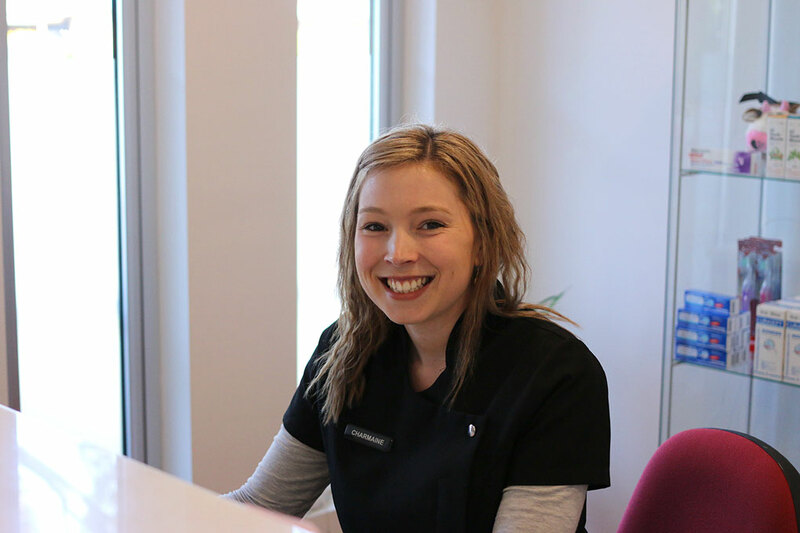 Along with the clinical examination, we will take a set of clinical photos and may need to take other tests such as X-rays to see if there are any hidden problems between your teeth. From this, we can then develop a personalized treatment plan together that works towards your desired goals. We believe by offering a thorough and comprehensive service and detailed treatment planning, we are able to work with you to provide fundamental preventative health care for the long term.